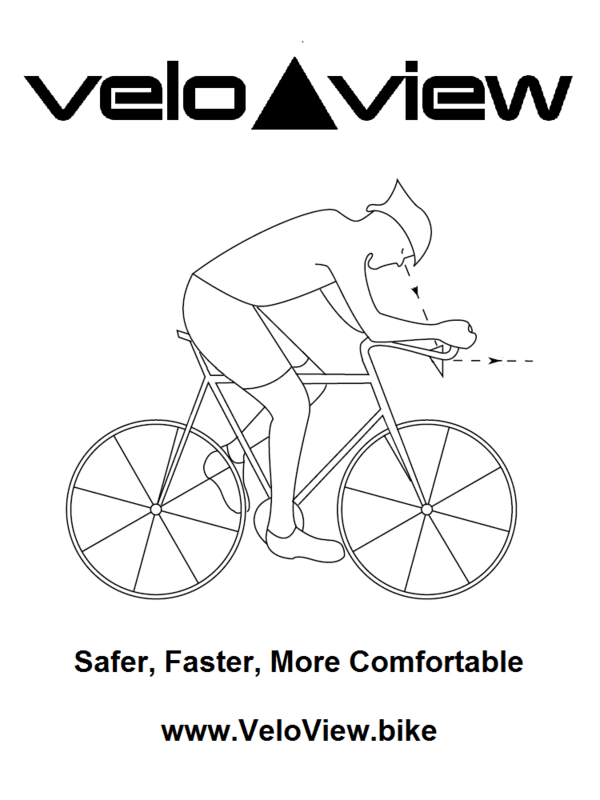 The VeloView Prism allows you to see what is in front of you when riding head down. 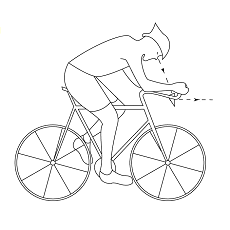 The VeloView Prism head down position gives you up to a full minute in a time trial. The VeloView Prism allows you to safely rest your neck. Here are some tips and tricks for installing and using the VeloView Prism.